Back by popular demand, The Hoppers, one of Southern Gospel Music’s most legendary groups, will be performing on Saturday, April 6th, 2019, at 7:00 pm at the Historic Golden Windmill, Golden, IL. Everyone is invited, and a free will love offering will be collected. 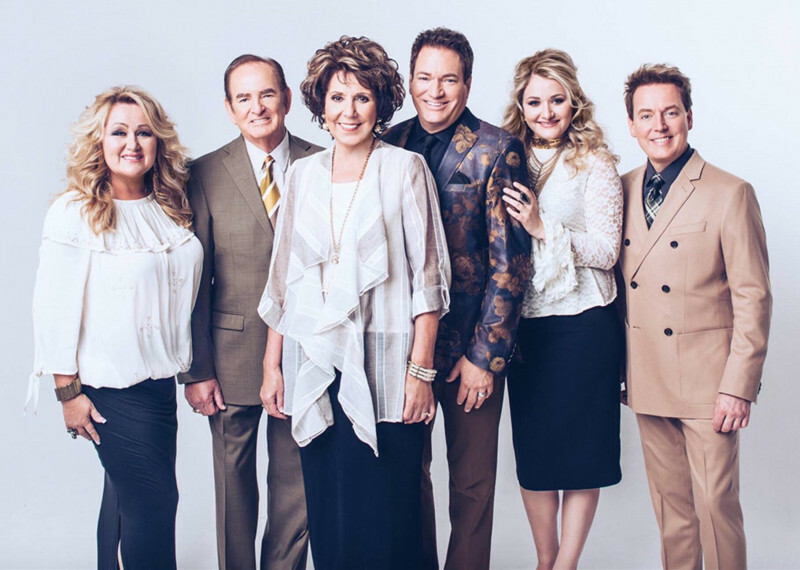 The Hoppers are one of the top family groups in Southern Gospel with numerous #1 hits which include: It’s Shouting Time, Jerusalem, Yahweh, Song of Moses, Yes I Am, Somethings Happening and others too numerous to mention. They currently have a #1 Album on the charts as well as a music video that is doing well on the contemporary Christian charts. Currently, the group includes three generations of the Hoppers, including Dean, Michael, Karlye, Claude and Connie Hopper, a cancer survivor who shares an amazing testimony. Sandwiches and other concessions will be available starting at 5:00 pm. Please come early to share some great food and fellowship with the community. What better way to spend a Saturday evening than at an inspirational Southern Gospel concert with a legendary group like The Hoppers?